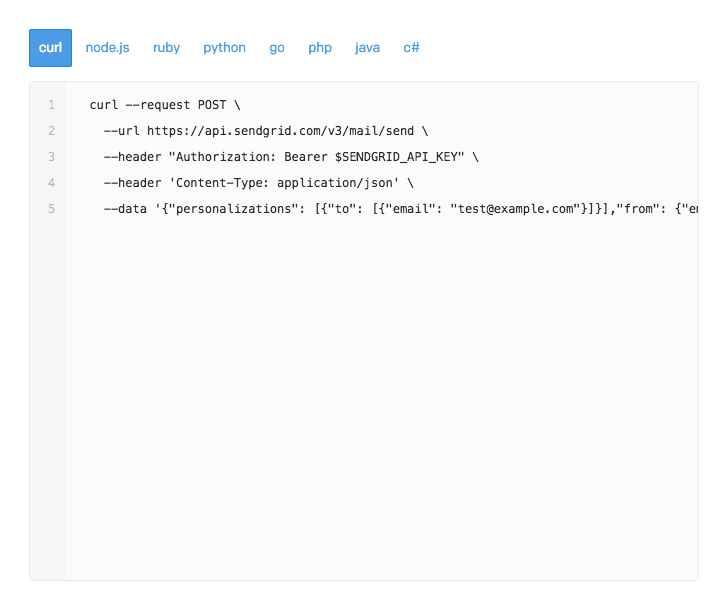 SendGrid Email API- Integrate in minutes with our email API. 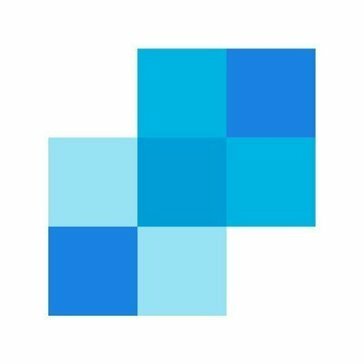 Work for SendGrid Email API? Learning about SendGrid Email API? 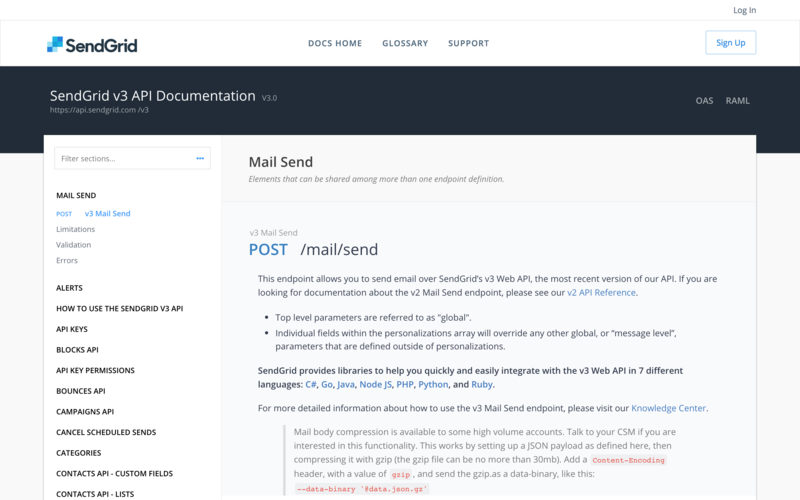 What is SendGrid Email API? SendGrid makes it simple and stress-free to communicate with your customers. Our technology and expertise helps senders save time, scale their business, and succeed in an ever-changing email landscape. We are trusted by over 80,000 customers globally - big and small - to send over 45 billion emails every month. 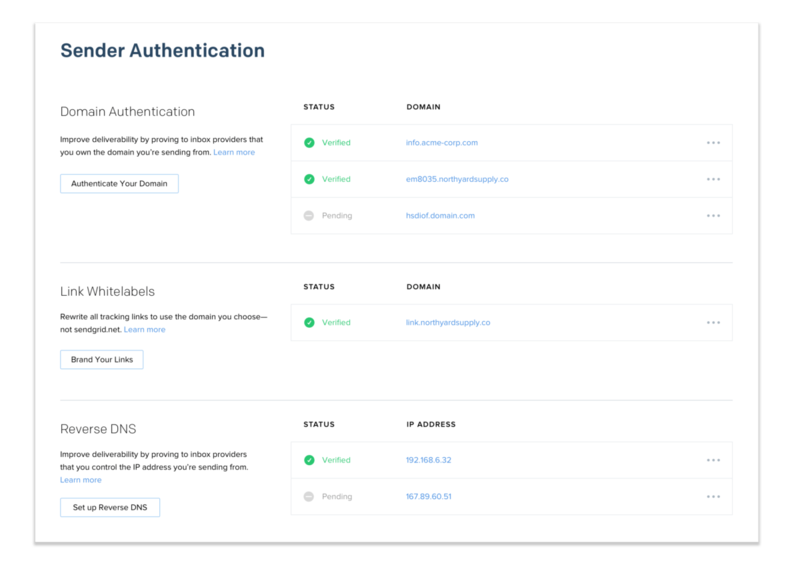 SendGrid's optimized integration tools and standardized API were built by developers for developers to make integrating with SendGrid a breeze. Interactive API reference, open source libraries in 7 languages, and clear setup flow help you get your first email out in 5 minutes or less. 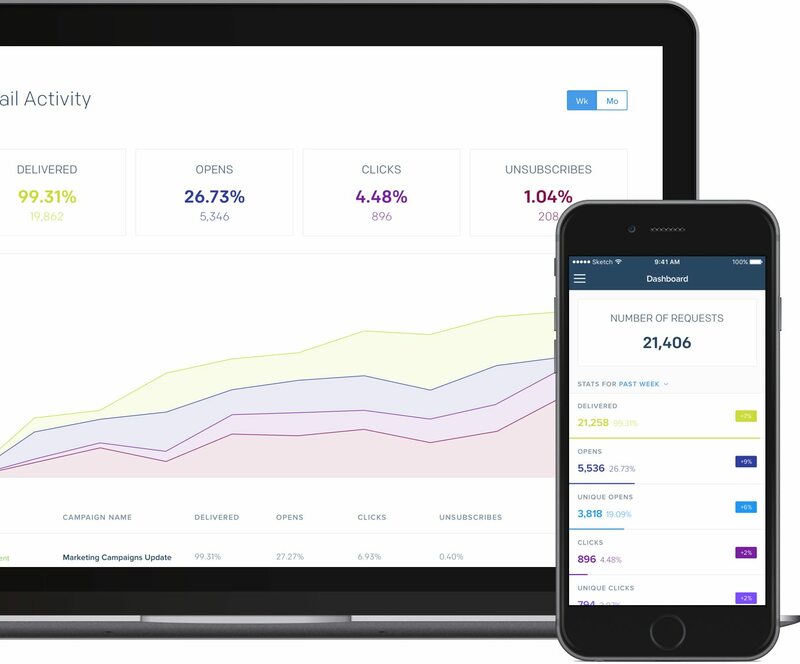 SendGrid's RESTful APIs are built on HTTP and return JSON for straightforward implementation. SendGrid provides powerful performance to accomplish your goals—proven at scale for senders like Uber. With 99.95% platform and API uptime, we’re available when they need us. Processing over 45 billion emails every month, our custom MTA can support your growth. We help optimize your email delivery by maintaining relationships with key email ecosystem influencers, and providing key delivery tools. Know more about your sending and safely share your SendGrid account so you don’t have to waste time pulling data and putting out fires. Use SendGrid email templates and review stats in the UI to easily collaborate with your team. Maintain delivery visibility and troubleshoot with ease with our enhanced email activity feed. When the unavoidable problem strikes, we’re your partner in getting your program back where you need it. Our 24/7 technical Support Team is knowledgeable and on-call to help, or solve it yourself with concise how-to content in the SendGrid Knowledge Center. Whether you want help optimizing your initial implementation, a quick one-time consultation, or ongoing advice, our expert services are here to optimize your email program. Hi there! Are you looking to implement a solution like SendGrid Email API?